Annie Bailey’s Irish Public House at 28 E. King Street is in the heart of Downtown Lancaster and offers a warm inviting respite from the busy whirl of the city streets outside. 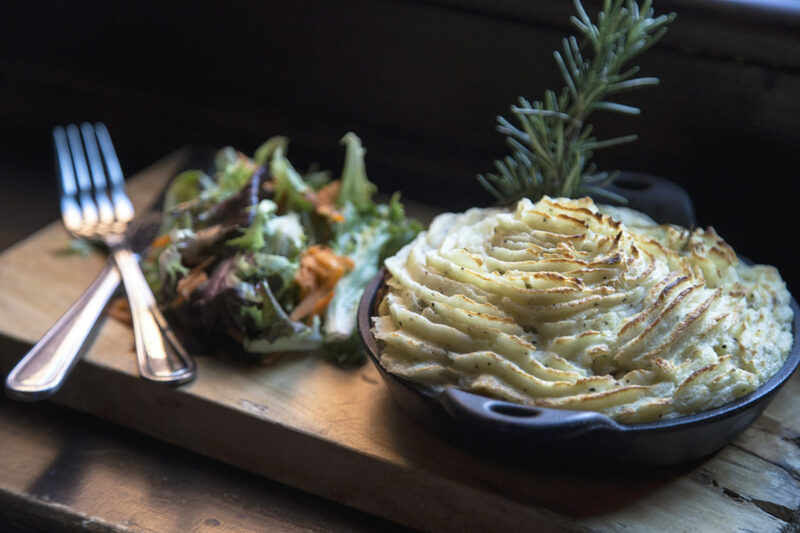 This is a pub that the entire family can enjoy, with a menu that chases the seasons and is filled with both traditional Irish fare and modern American cuisine. 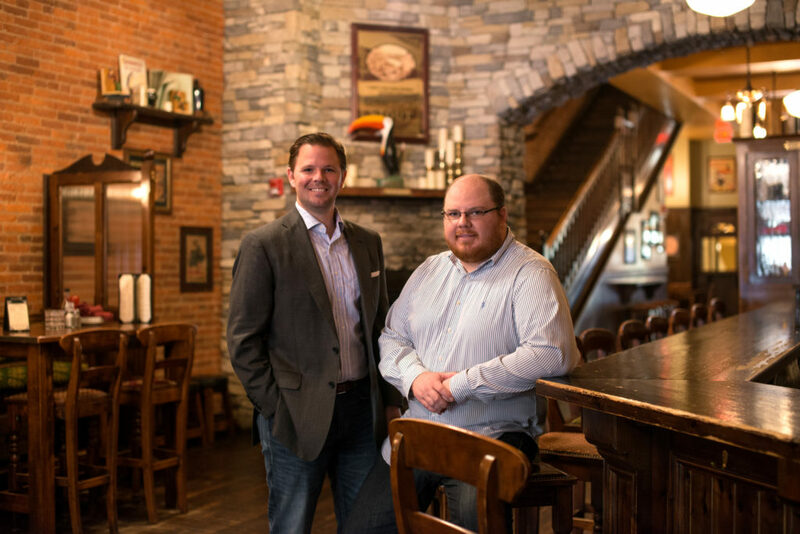 Owners, Joshua & Jacob Funk, have created a unique destination that embodies the motto “Cead mile Failte” (A Hundred Thousand Welcomes) that is inscribed in the doorway. 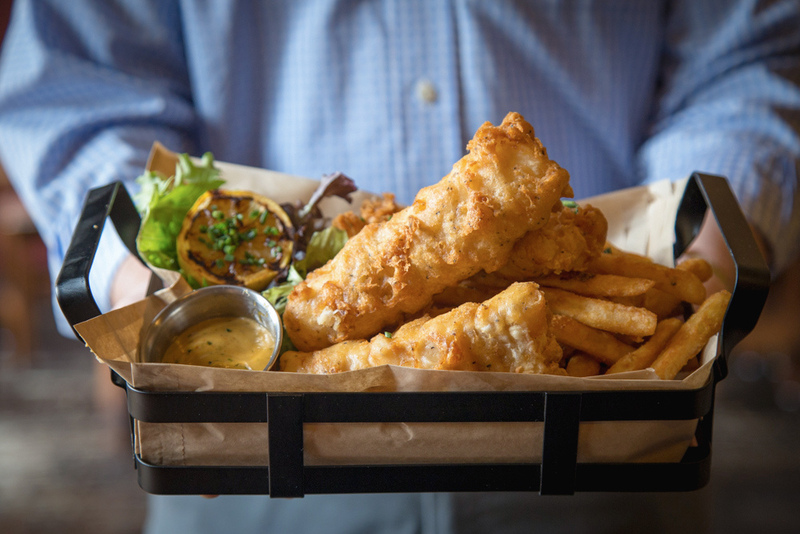 Each Lancaster City Restaurant Week season diners look forward to a visit to Annie Bailey’s Irish Public House for the menu of traditional Irish dishes that are the highlight of their #LCRW special. 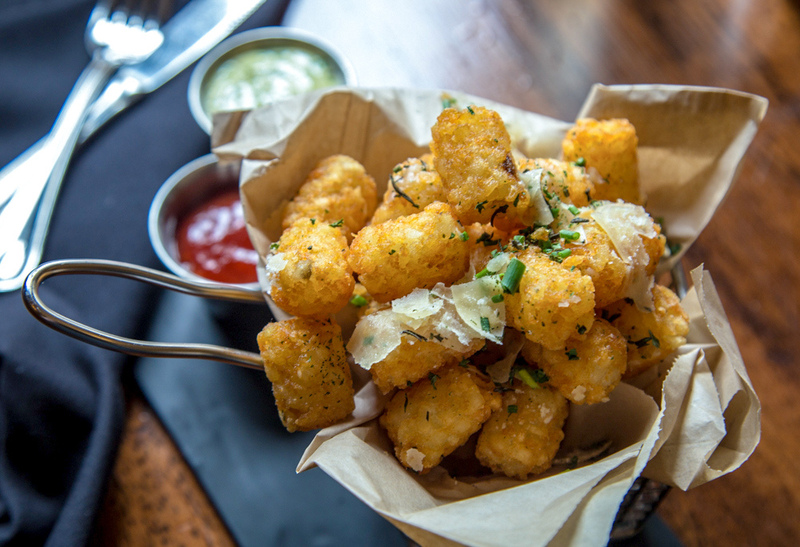 This Fall is no exception and hearty Irish pub favorites are available for both Lunch and Dinner Deals. 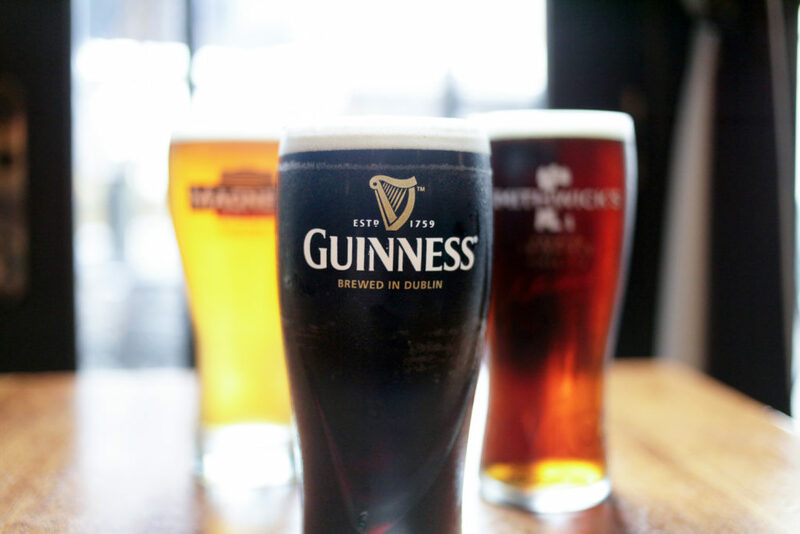 All of this hearty fare might inspire you to raise a glass, or two, as long as you are in such a fine Irish pub and Annie Bailey’s is ready with an award-winning beer selection on tap & in bottle. We hope you enjoy Lancaster City Restaurant Week for Fall 2018 at Annie Baileys Irish Public House from Monday, September 10 thru Saturday, September 15. Reservations are recommended during this busy week so call (717) 393-4000, or make them here. Oh! 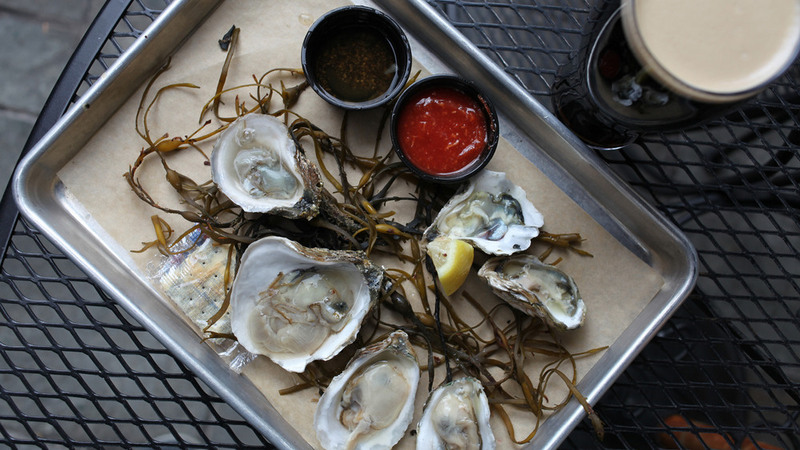 and be sure to Save the Date for the 11th Annual Annie Bailey’s Oyster Festival on Saturday, September 29th! It is going to be the biggest and BEST one yet!